Comments: Irregular crystalline aggregate grain of allargentum. 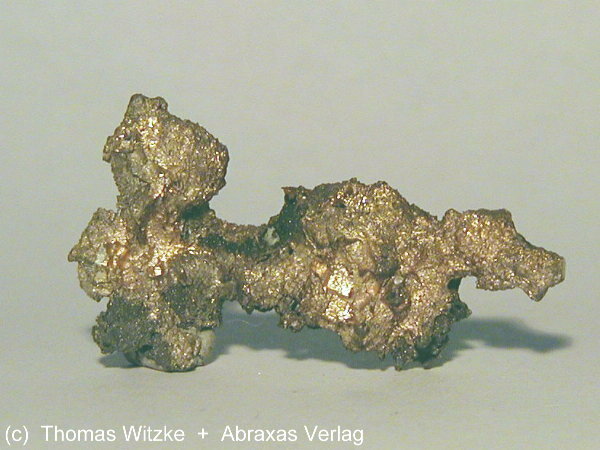 Location: Shaft 371, Schlema-Hartenstein area, Erzgebirge, Saxony, Germany. Scale: Specimen size 43 mm.